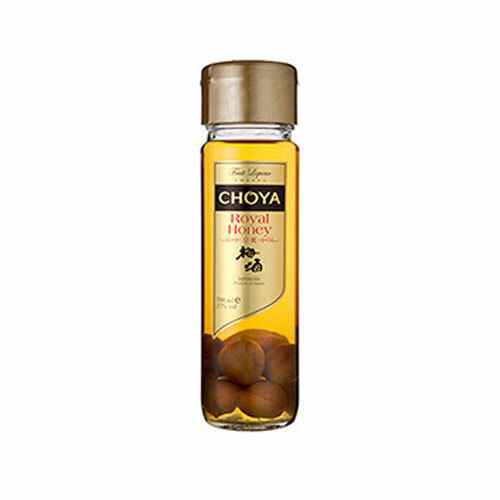 Beautifully balanced sweet & tart taste of the ume fruit with notes of almond from the ume pit. 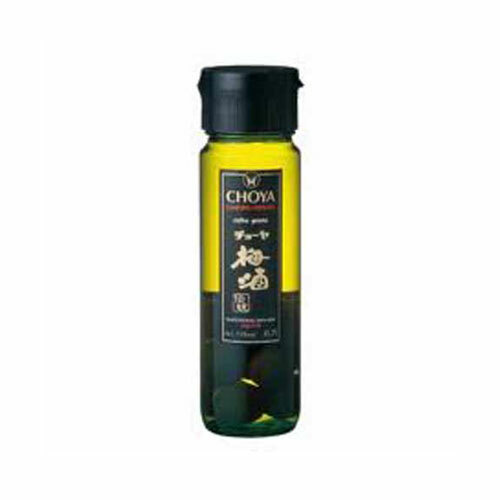 Mild sweetness & pleasant honey aroma followed by notes of almond and marzipan. Much lighter type of CHOYA Classic. 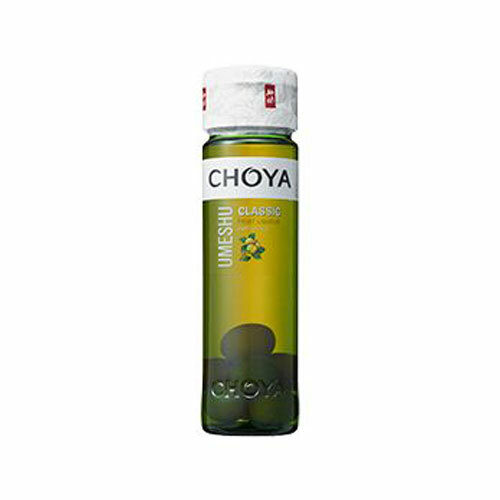 Fruit liqueur made only from Japanese ume. Light and fresh. Enjoy chilled & straight, on-the-rocks, or mixed with juice. CHOYA Light with Soda. 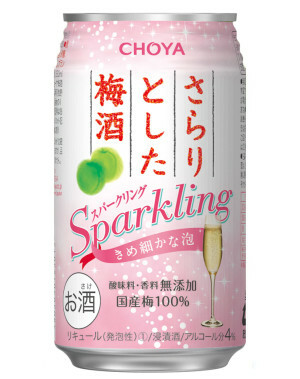 Extra sparkling bubbles for more luxurious taste. 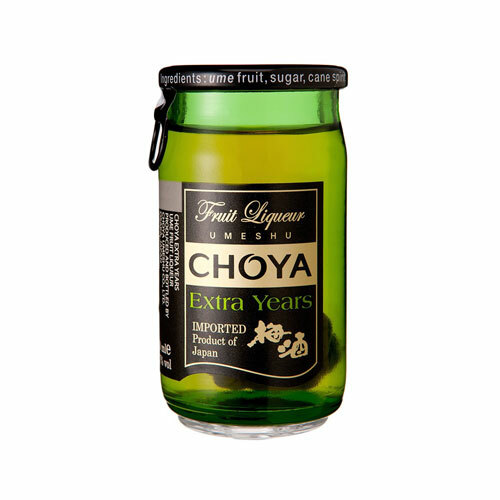 Much lighter type of CHOYA Classic. 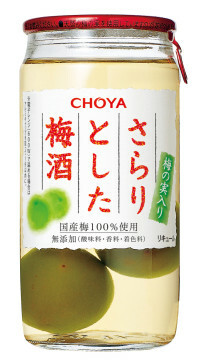 Fruit liqueur made only from Japanese ume. Light and fresh. Enjoy chilled & straight,on-the-rocks, or mixed with juice.